Whether you just need a projector and screen or the planning, design and installation of meeting rooms, conference facilities, break-out areas and receptions - we can help. The Insightful Environments team has the workplace technology and AV experience to deliver your specific requirements. We can help you to integrate simple but clever technology and collaboration tools with the design and layout of your workspace. are valuable spaces in any business environment – for communicating, brainstorming, creating and decision-making. Proportion of time spent in meetings by managers on average. Proportion of meetings that are unproductive. 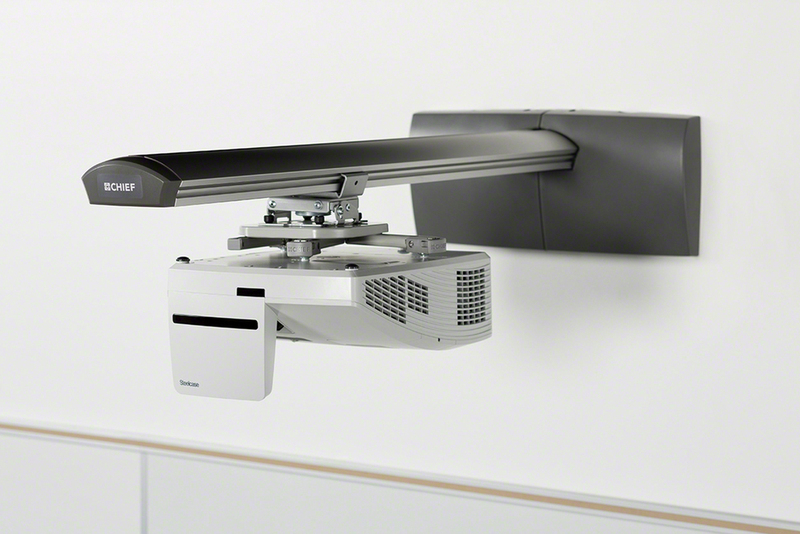 Allow technology to turn meeting rooms into a place of innovation rather than frustration. Our range of meeting room booking solutions can help you to manage your resources effectively. 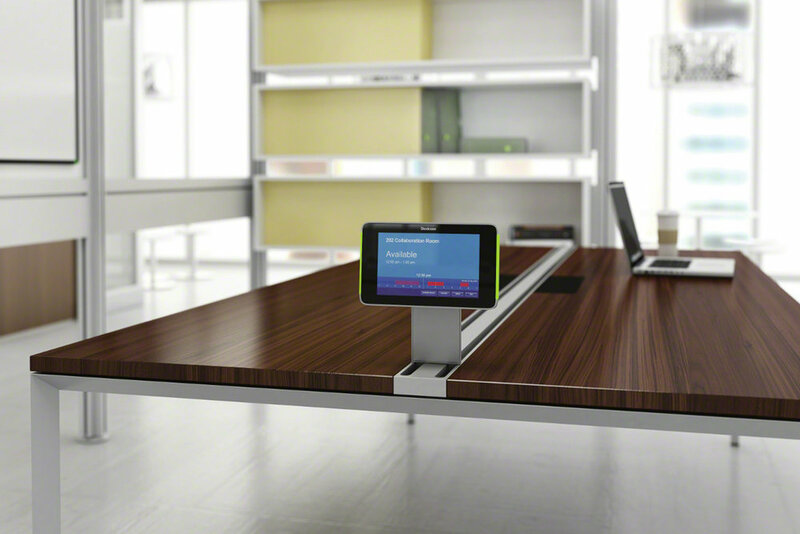 They can be used to book, manage, schedule and report on meeting rooms, workspaces, visitors and other resources. From concept design to installation, we will work closely with you and any partnering trades to ensure that your project is managed professionally and delivered on time. Post installation we continue to provide support, training and maintenance with various levels of on-site and remote support available. We'd love to hear from you to discuss your integrated technology needs. Please fill out the form below and we'll call you back shortly.